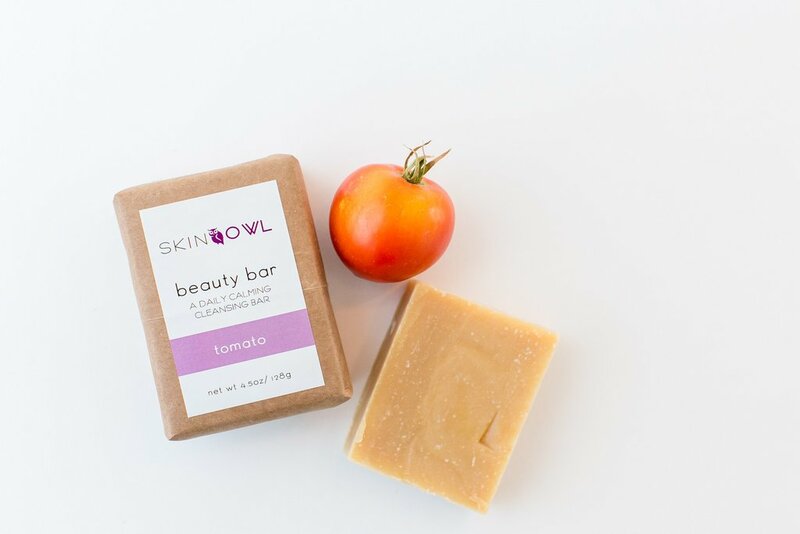 A solid staple at La Linea Bella, SkinOwl joins us again at Cavallo! 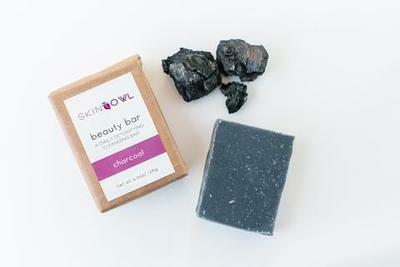 California's SkinOwl brings you gorgeous hand crafted skin care with a strong principal. She wanted people to see results overnight. 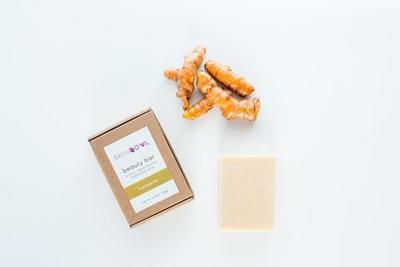 She wanted to provide more than just skin care, but deliver a core component of total self-care too. 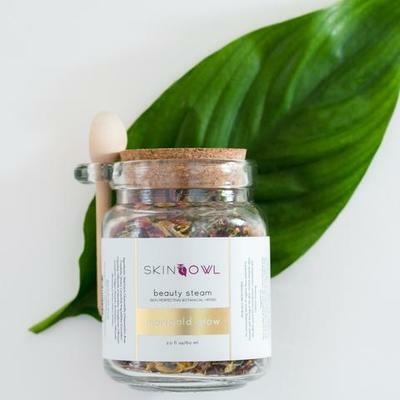 She wanted women to feel like they had a safe haven to ask questions and receive quality advice about their skin in what can often be seen as a confusing industry. 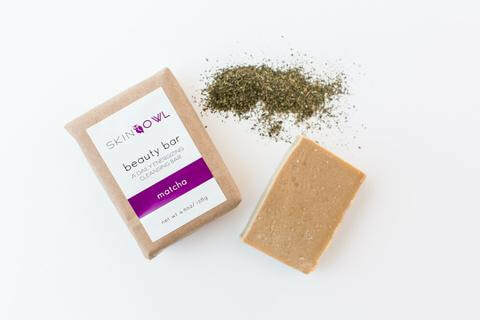 Stop by our GREEN FAVES section and check out these amazing finds alongside new ones!